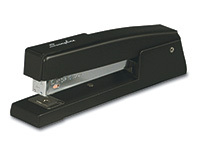 Item Number: 175-14-02 17790 Actual Weight: 12 lbs. 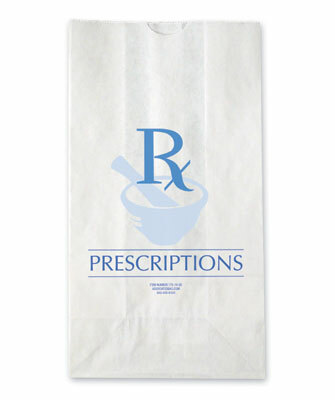 White paper bags help pharmacies respect customer privacy. 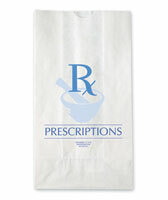 Bags with thumb notch have a pharmacy graphic and the word “Prescriptions” printed in blue ink.